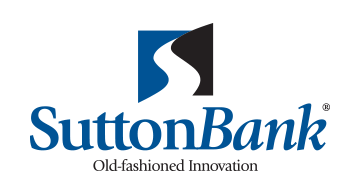 Sutton Bank: Strong, long term, and prepaid is a core business. We have been offering prepaid for 15+ years. Sutton is privately held, securely structured, and in for the long term with a supportive board. Customize programs: Our lead in the niche markets is driven by the ability to listen to a client need and craft a solution quickly and cost efficiently. We have unique solutions in several key niche markets: OnDemand/“Gig” economy, Gaming, Tax Refund, B2B Customized, and Corporate Reward/Incentive.